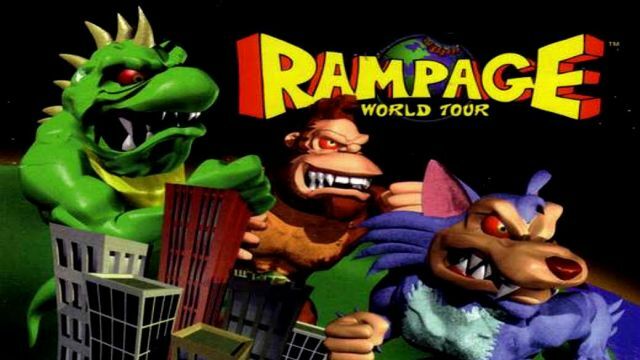 Filming for the video game adaptation started on April 17, but star Dwayne Johnson has now arrived on the Atlanta, Georgia set and shared quite a bit of Rampage story details in a new Instagram post! Johnson also said Weta Digital is handling the special effects: We have the best VFX monster making team (WETA) on the planet. Our actors and crew have been working very hard to raise the monster genre bar. As always, let’s have some fun. Let’s shoot. 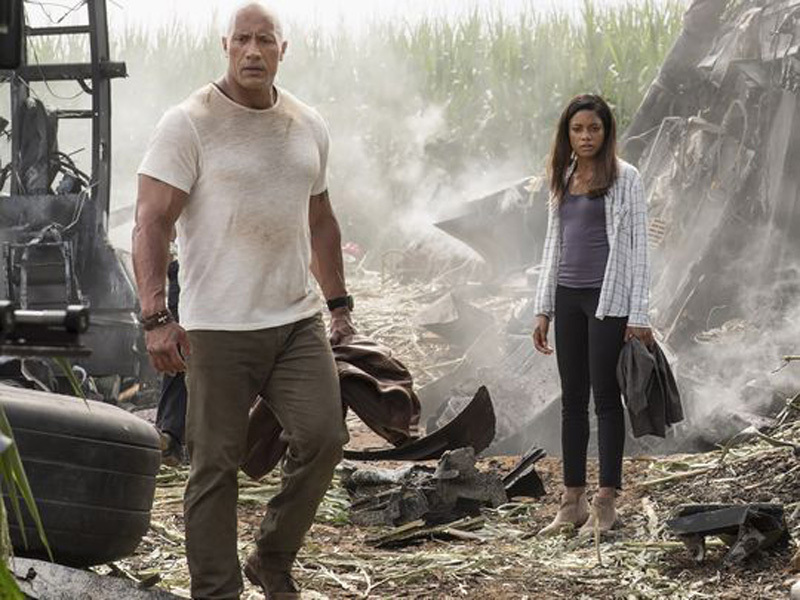 Dwayne Johnson and Naomie Harris star in the Rampage, an adaptation of the classic Midway arcade game. The cast also includes Malin Akerman, Joe Manganiello, Jake Lacy, Marley Shelton, PJ Byrne, Jack Quaid, Matt Gerald, Breanne Hill, and Jeffrey Dean Morgan. This will mark the third collaboration between Johnson, producer Beau Flynn, director Brad Peyton and New Line, having worked on Journey 2: The Mysterious Island and San Andreas together as well. The latter film earned over $473 million at the global box offices, making it the most successful original blockbuster of summer 2015. Carlton Cuse (San Andreas) and his Colony co-creator Ryan Condal rewrote the Rampage script by Non-Stop screenwriter Ryan Engle.